The following documents are very important when learning about Aviation and Part 107. We advise you save these documents and refer back to them frequently. 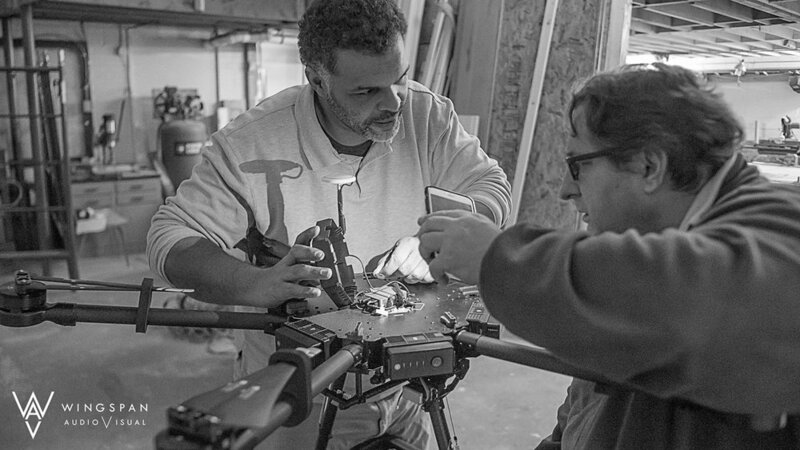 This advisory circular (AC) provides guidance in the areas of airman (remote pilot) certification, aircraft registration and marking, aircraft airworthiness, and the operation of small Unmanned Aircraft Systems (sUAS) in the National Airspace System (NAS) to promote compliance with the requirements of Title 14 of the Code of Federal Regulations (14 CFR) Part 107, Small Unmanned Aircraft Systems. 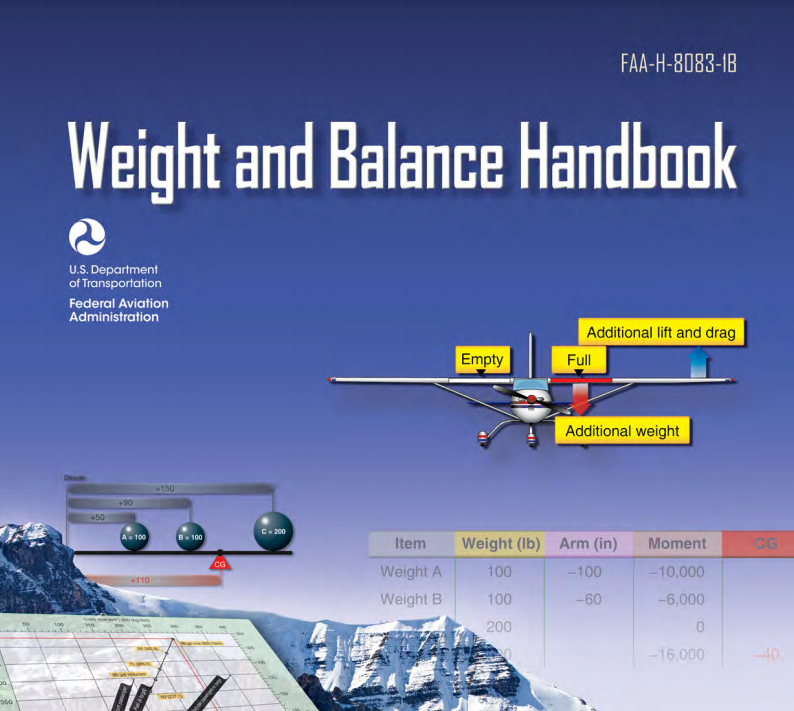 This handbook begins with the basic principle of aircraft weight and balance control, emphasizing its importance and including examples of documentation furnished by the aircraft manufacturer and by the FAA to ensure the aircraft weight and balance records contain the proper data. Federal Aviation Administration (FAA) airman knowledge tests are effective instruments for aviation safety and regulation compliance measurement. However, these tests can only sample the vast amount of knowledge every pilot needs to operate safely in the National Airspace System (NAS). 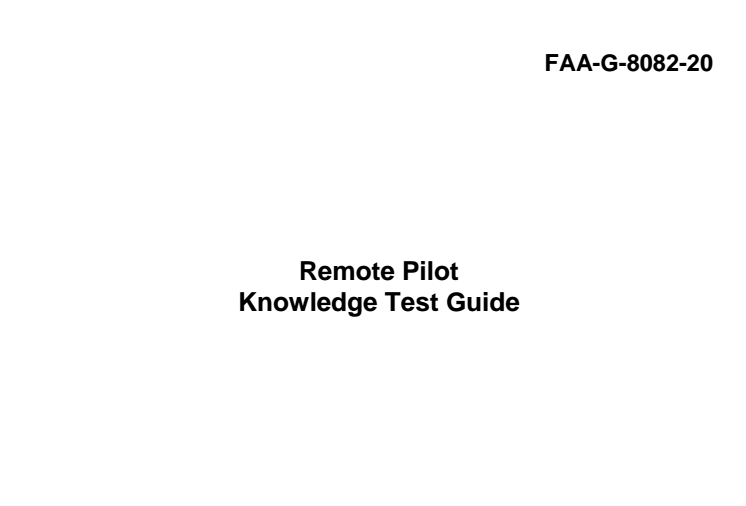 The information in this study guide was arranged according to the knowledge areas that are covered on the airman knowledge test for a Remote Pilot Certificate with a Small Unmanned Aircraft Systems Rating as required by Title 14 of the Code of Federal Regulations (14 CFR) part 107, section 107.73(a). This Airman Knowledge Testing Supplement is designed by the Federal Aviation Administration (FAA) Flight StandardsService. This action provides interested persons with the opportunity to comment on the FAA’s interpretation of the special rule for model aircraft established by Congress in the FAA Modernization and Reform Act of 2012. In this interpretation, the FAA clarifies that: model aircraft must satisfy the criteria in the Act to qualify as model aircraft and to be exempt from future FAA rulemaking action; and consistent with the Act, if a model aircraft operator endangers the safety of the National Airspace System, the FAA has the authority to take enforcement action against those operators for those safety violations.